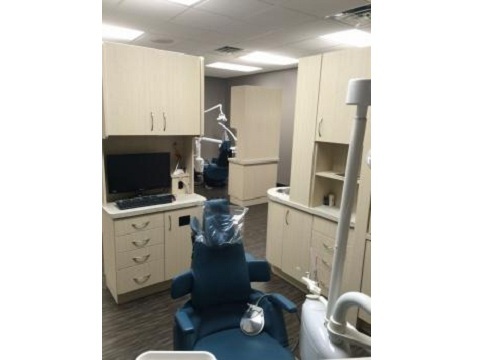 Our practice philosophy at South Tampa Dentistry is simple; provide high quality, honest dental care at affordable prices. 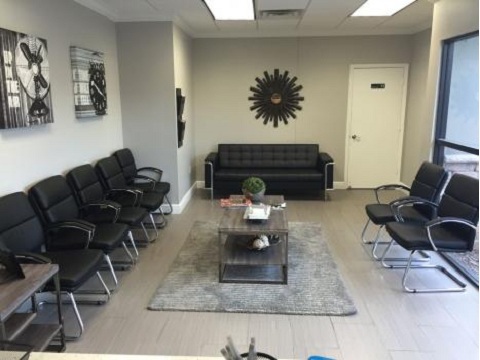 Our practice philosophy at South Tampa Dentistry is simple; provide high quality, honest dental care at affordable prices. Each operatory has an intraoral camera alongside digital xrays to provide superior quality, easy use, and low radiation. 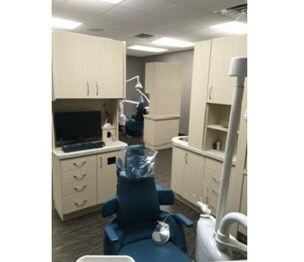 Each room is also equipped with an iPad that streams all xrays and intraoral pictures so patients can have a better understanding of each diagnosis. We are in network with most insurances and file on behalf of the patients. Install a QR code reading app on your smartphone to scan and convert it to South Tampa Dentistry contact information. There are no reviews on South Tampa Dentistry yet. 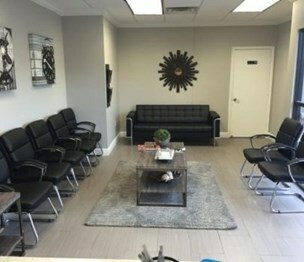 According to our records, this business is located at 3308 South Dale Mabry Highway in Tampa (in Hillsborough County), Florida 33629, the location GPS coordinates are: 27.9150772 (latitude), -82.5056645 (longitude). 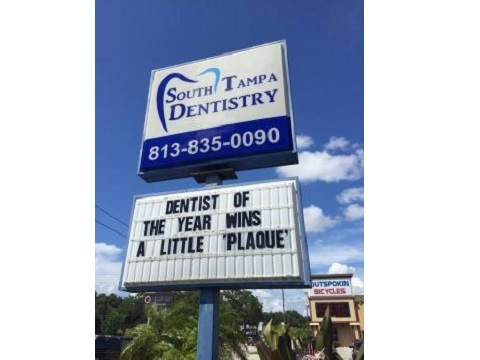 South Tampa Dentistry is categorized under Dentists. Known organization owner is Joshua Wyatt. The company employs approximately 13 people. You can contact the company by phone at (813) 835-0090; the following fax number is also provided: (813) 835-0638. Business website can be accessed at http://www.southtampadentistry. Open from 8:00 am until 7:00 pm (Monday - Friday).